When the first Sportster motorcycle roared onto the scene in 1957 the world had never seen anything like it. Rawboned, powerful and looking for action. The styling cues that lit up the street in those early years would soon become a part of everything from race bikes to outlaw choppers as they spread throughout the motorcycling world. Take a look at the offering for 2016 and one thing becomes instantly clear. The best way to get the style that made the Sportster motorcycle famous is to get a Sportster motorcycle of your own. The narrow frame is more agile than ever. The rumbling V-Twin and muscular front end feel more powerful than ever. The flawless steel and jewel-like fuel tank reveal their authentic American motorcycle roots in every inch of detail. The Evolution engine riding in the nimble Sportster frame is a prime example of the power, durability and proven reliability The Motor Company was built on. Born from the legendary Shovelhead and Ironhead engines, it’s been the power at the center of a Sportster motorcycle since 1984. Its overhead valve design and four-cam gear train have their roots in the company’s race program, and you know it when you feel the surge of brute torque that accompanies every twist of the throttle. The air-cooled V-Twin design with a compact one-piece crankcase/transmission fits the narrow Sportster profile like a fist in a fingerless glove. We began with a strong, trouble-free design. Then gave it constant refinement to bring us to the modern powerplant of today. A testament to the unwavering hunger for advancement in motor technology that has always driven Harley-Davidson. What the eye sees and the rider feels on a Sportster motorcycle goes deep beneath the surface. Which is where you’ll find some our latest technology hard at work. The immaculate styling is due in part to an integrated electrical system that reduces wiring harnesses, switches, relays and fuses. The new seats throughout the Sportster line are built out of 21 century materials to feel plush and look minimalist at the same time. The new suspension systems are a marvel, with cartridge damping up front and an adjustable cartridge emulsion system in back. The one thing you won’t find on a Sportster motorcycle is any gizmos. Technology is there for one reason and one reason only. To make the motorcycle even more honest, enduring and satisfying for the rider. The street is the home turf of the Sportster motorcycle, and a narrow, agile frame wrapped around a strong V-Twin engine has always been its calling card. To see how far we’ve taken this basic equation, get in the saddle of any 2016 Sportster model. Trust us, the list of constant innovations and refinements you experience on the Sportster motorcycle of today is more than you want to read about here. The latest innovation is a complete new suspension on every model, with cartridge emulsion rear shocks and a screw adjuster to further dial in the handling. It all feels tight and right, bringing confidence to the ride and a grin to the rider. Hello, I'm interested in your 2016 Sportster® Iron 883™. 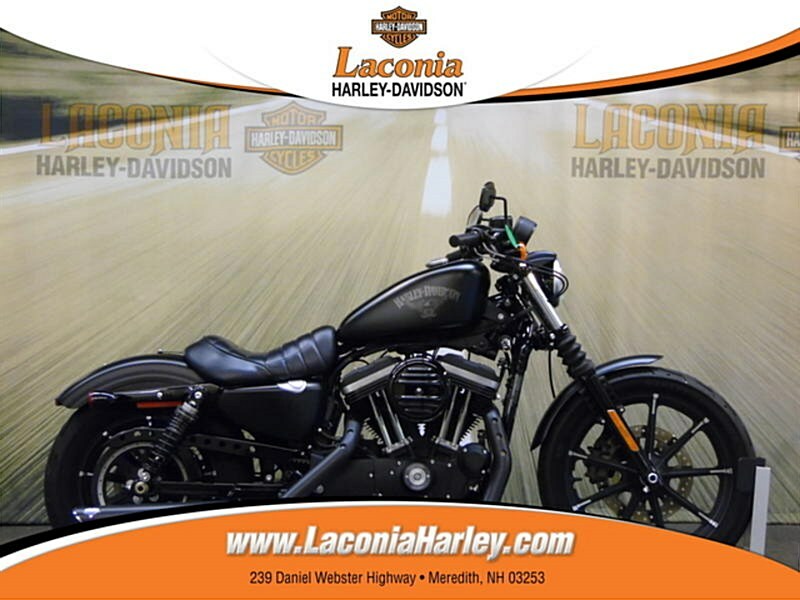 Hello, I'm interested in making an offer on your 2016 Sportster® Iron 883™. 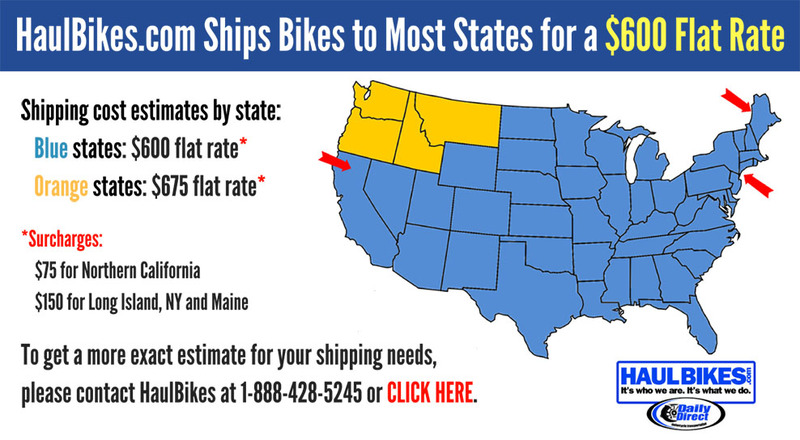 Hello, I'm interested in trading in my bike for your 2016 Sportster® Iron 883™. Hello, I'm interested in taking your 2016 Sportster® Iron 883™ for a test ride.